We are a 501c3 non-profit dedicated to rescuing, rehabilitating and rehoming abused and neglected farm animals. Our story begins with Darla Daniel, the founder of Orphan Anni-mals. Darla has always had a great love for animals and is a farrier by trade. She started out saving injured horses and dogs; over the years things began to take on a life of their own as she began saving farm animals of all kinds. Darla had been doing this for over 20 years, all on her own. After friends and family encouraged her, she became an official, non-profit 501c3 two years ago. Darla with our Spanish mustang McGraw. The Orphan Anni-mals Rescue is situated on a beautiful 16 acre farm in Glen Gardner, New Jersey. The name also came out of something that Darla loves, Little Orphan Annie. 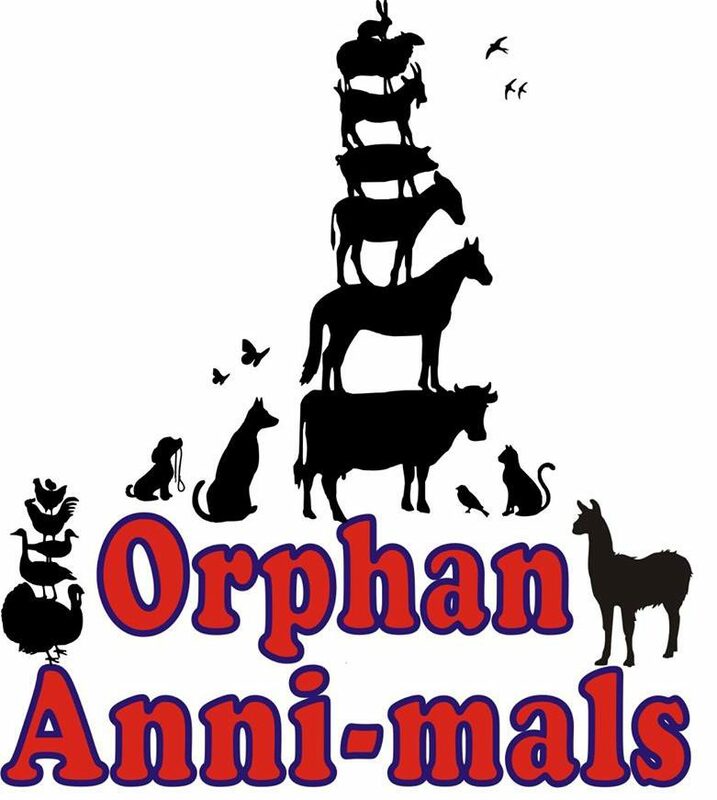 Many of the animals she saves have been abandoned and neglected so she felt that they were orphaned and the name Orphan Anni-mals was born. Please join us on our journey of rescuing farm animals, helping them heal and watching them become happy and healthy!